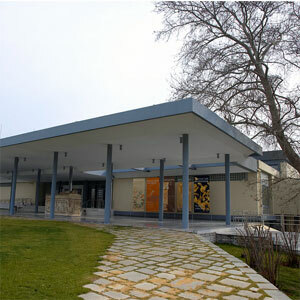 The War Museum of Thessaloniki opened its doors to the public in October 2000. It is located inside the building of the third regiment, which was designed by the architect Vitaliano Posseli and constructed between 1900 and 1902. 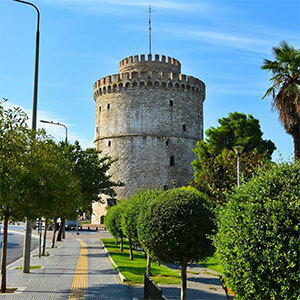 The mission of the museum is to serve as a base in northern Greece for events organized by the War Museum of Athens and aim to help preserve historical facts and memories and historical heritage of Northern Greece. 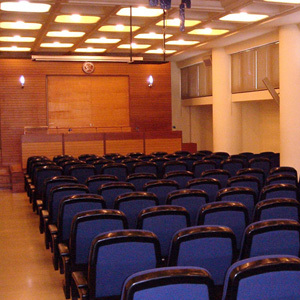 Through permanent as well as thematic exhibitions, the museum emphasizes on the development of the Greek race throughout the ages, while it is contributing to the documentation of the history of Greece during the war. The permanent collections present the events which were a milestone of Modern Greek history from the early 20th century until the liberation of Greece from German occupation at the end of WWII. 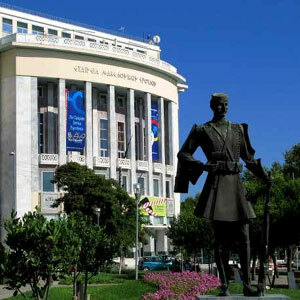 The museum includes photographs of that period, uniforms of the Greek army, the air-forces and the navy, copies of artillery and ships, works of art, carved stones, maps, paintings, cards, and similar items from troops of other Balkan countries. The exhibits show the Balkan wars, World War II, the Campaign in Asia Minor, the Greek-Italian war, the battle of the Castle in eastern Macedonia, the Battle of Crete, the Occupation and Resistance, the role of the Greek forces and their participation in the allies in North Africa, Italy and Normandy and their role in the liberation of Greece from the occupying forces. 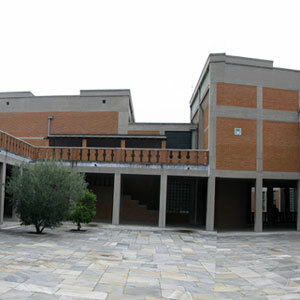 Besides exhibitions, the War Museum has an auditorium, a multipurpose room and a well equipped library with books of history as well as from the war. All publications of the Ministry of Defense, the Department of Military History and the War Museum are sold by the museum’s shop.